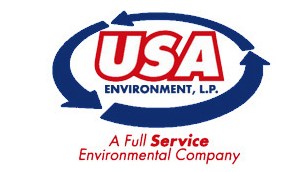 CCA is thankful for the USA Environment, LP a past Diamond Sponsor of "All the Way for CCA" golf tournament, in Houston, Texas. Their generous support helps make our event a success and helps CCA Kids across the nation! This year's event is coming up on April 24, 2015!